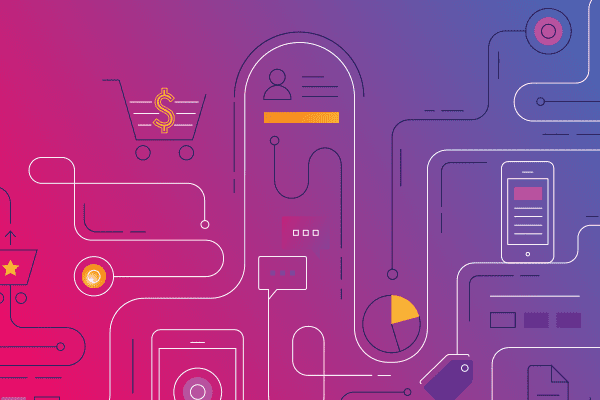 Inside this report, we dive deep into the world of retail marketing to learn how the biggest consumer brands strategize and execute campaigns throughout the customer lifecycle. 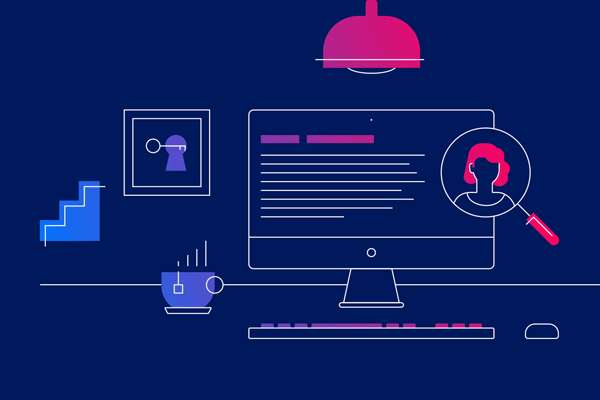 Sign up to stay updated with all new marketing content, latest Iterable blog posts and more. 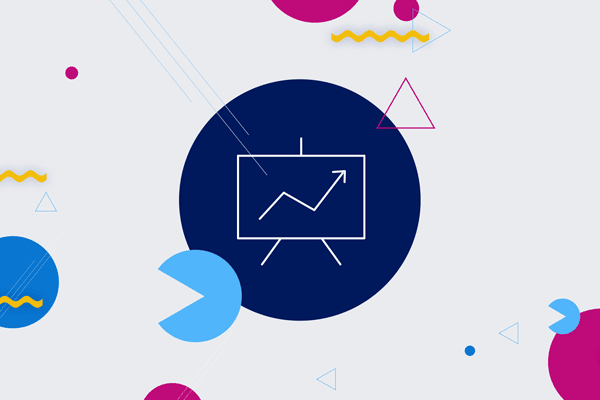 Whether you’re just getting acquainted with growth marketing or further refining your campaign strategies, we’ve got you covered. Browse our resource collection below or use the lifecycle stage and content filters to find the exact resources. 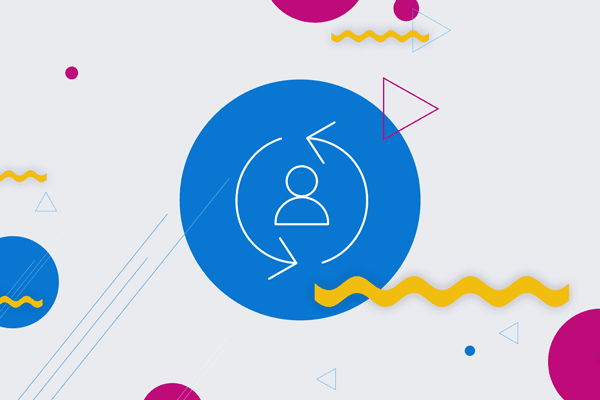 During this initial stage of the customer lifecycle, companies seek to activate consumer attention and interest with welcome & onboarding campaigns. 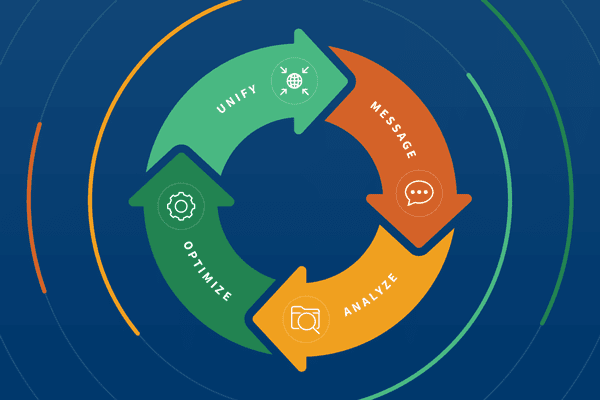 This lifecycle stage is when brands nurture consumers with sales, promotions, newsletters and more to stay top of mind and increase conversion. 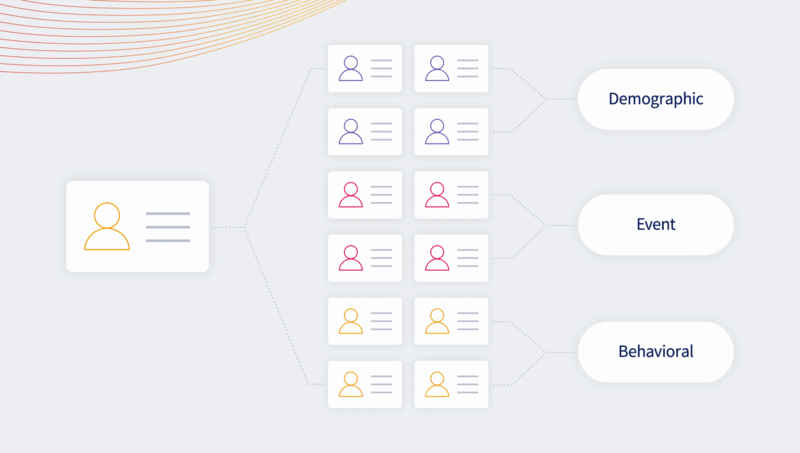 This lifecycle stage is all about driving retention and loyalty with campaigns for re-engagement, cart abandonment, win-back and more. 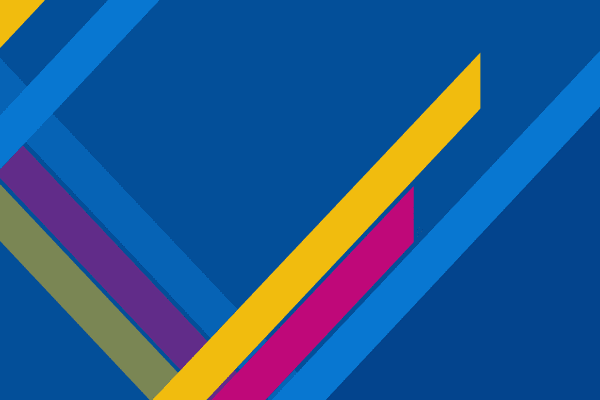 This report analyzes cross-channel customer engagement from 50 top U.S. retail brands. 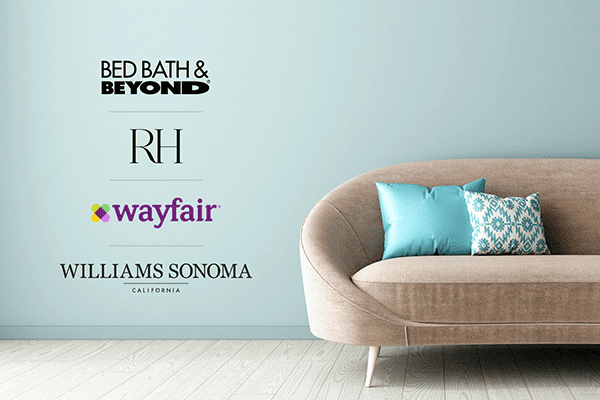 This teardown analyzes the engagement strategies of the most popular home decor companies. 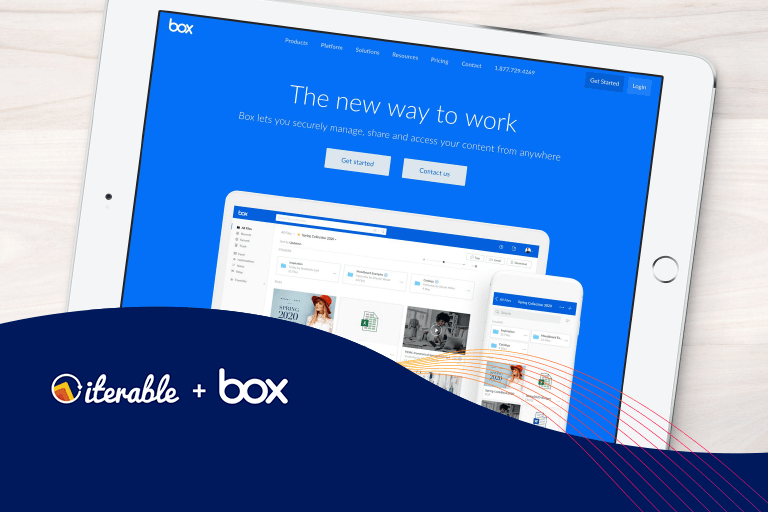 With Iterable, Box enhanced its segmentation and personalization to elevate customer engagement and increase user adoption by 10%. 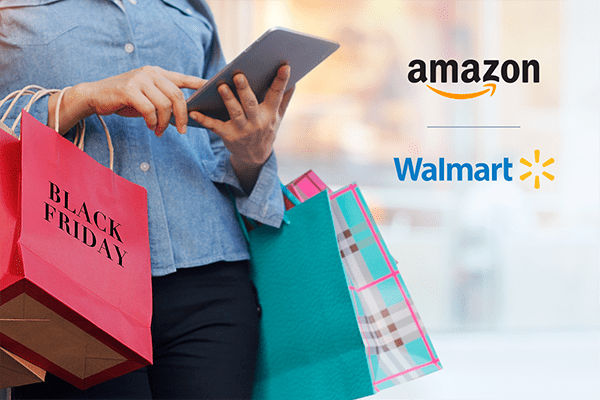 This teardown analyzes the Black Friday and Cyber Monday engagement strategies of Amazon and Walmart. 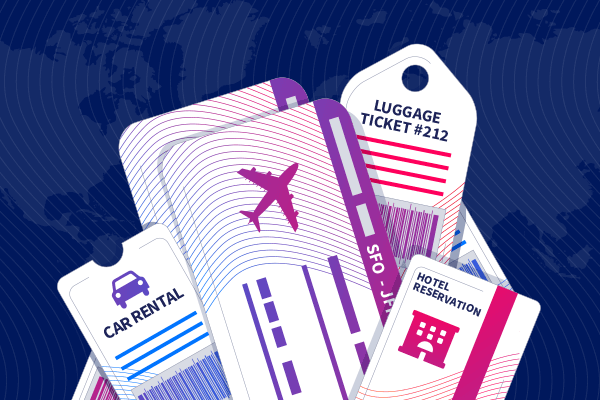 This report analyzes cross-channel customer engagement from 30 top travel companies. 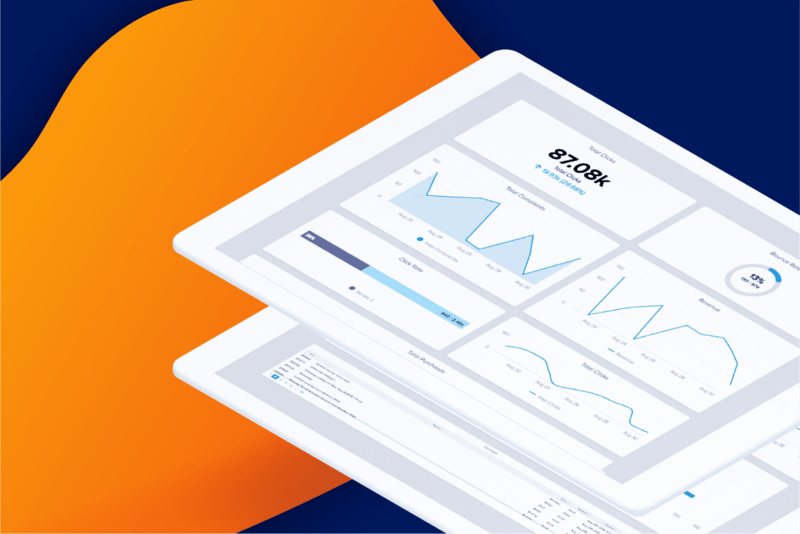 Iterable Insights is designed to help your marketing teams visualize your campaigns, track your performance, and iterate quickly. 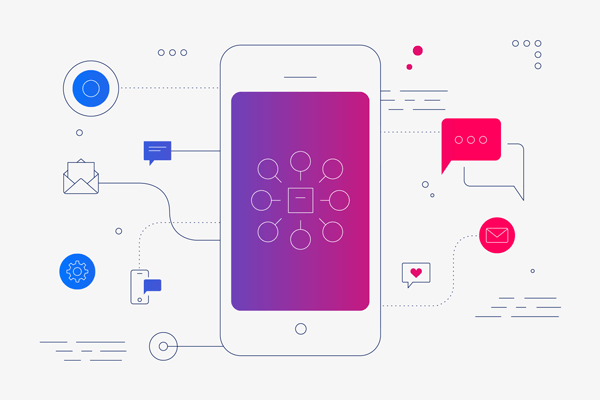 Take a quick product tour and learn why leading brands rely on Iterable to power world-class customer engagement across email, push, SMS, in-app and more. 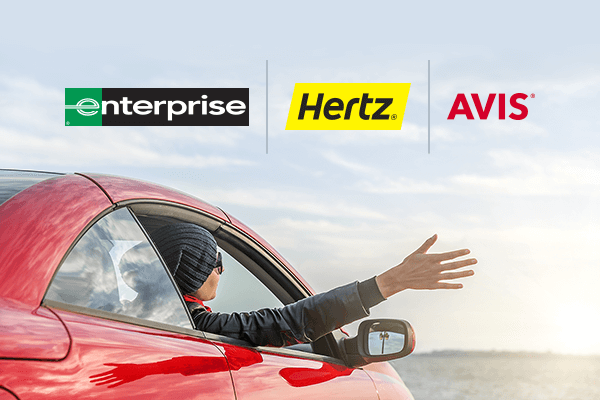 This teardown analyzes the engagement strategies of the most popular car rental companies. 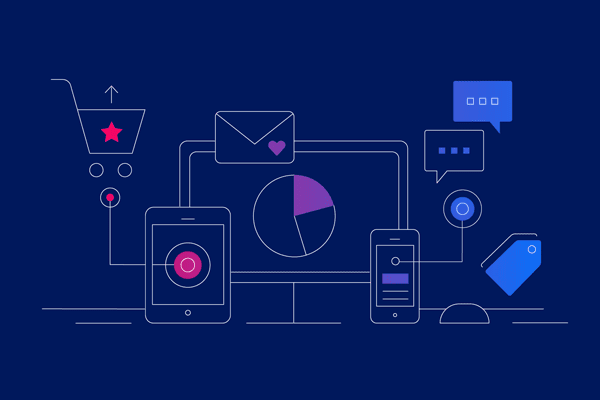 In this debut benchmark report, we present valuable insights about the strategy, cadence and channel usage of pivotal campaigns across the customer lifecycle. 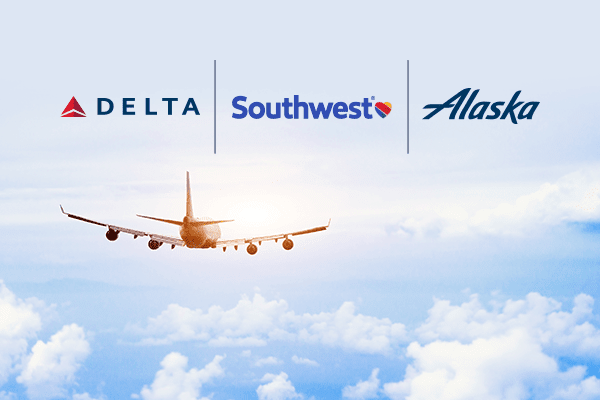 This teardown analyzes the engagement strategies of the biggest domestic airlines. 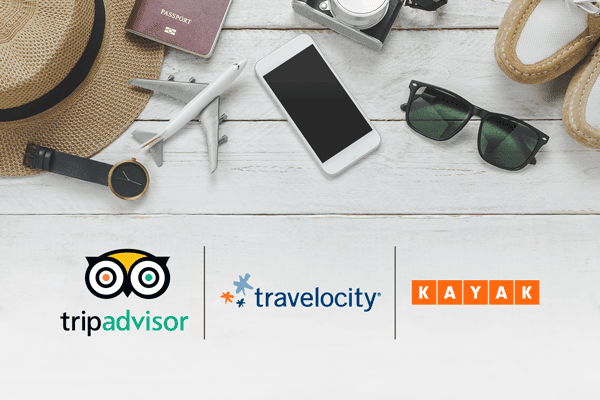 This teardown analyzes the engagement strategies of the biggest names in online travel booking. 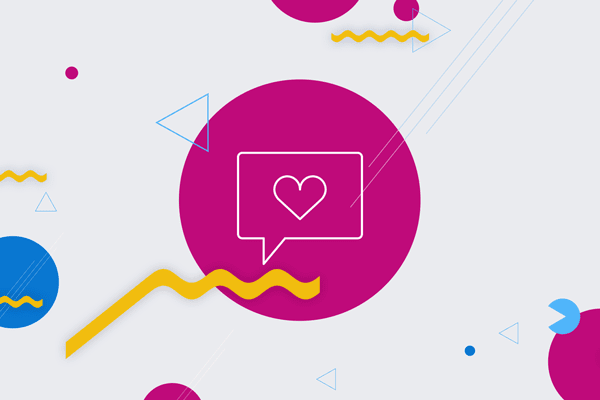 Glo (formerly known as YogaGlo) leverages Iterable to increase customer retention by sending personalized class suggestions through email and push. By engaging your customers early and often with content that coincides with messaging that appeals to them at this very moment. 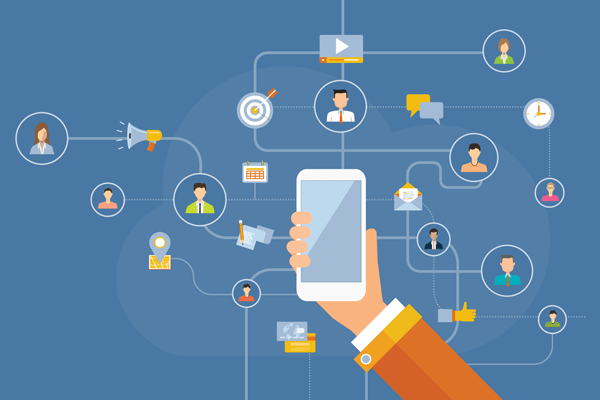 Learn the four steps of designing and implementing an effective mobile messaging strategy. 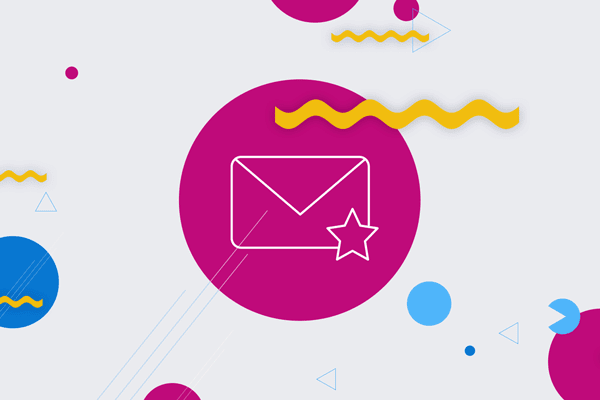 This guide features industry-proven best practices which jump-start mobile engagement through email. Curology leverages Iterable to engage customers and personalize their journey to improve retention. 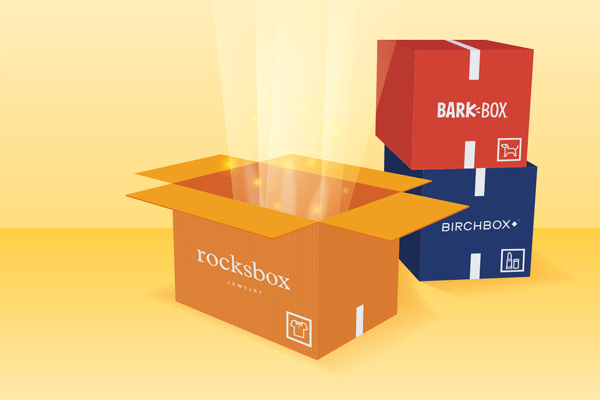 Learn how Box is building a best-in-class customer experience for over 60% of the Fortune 500 by using Iterable’s growth marketing platform. 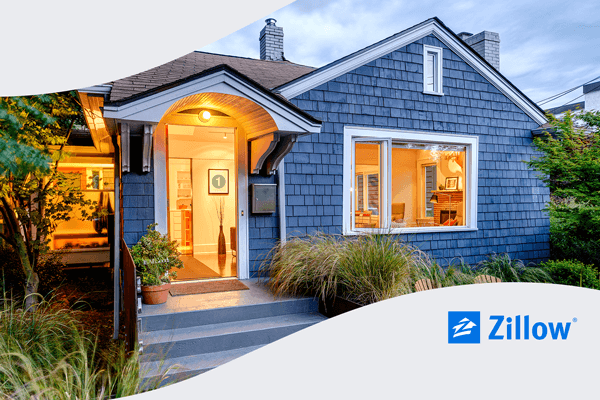 Zillow easily creates audience segments and targeted workflows which helps move them towards personalization at scale. 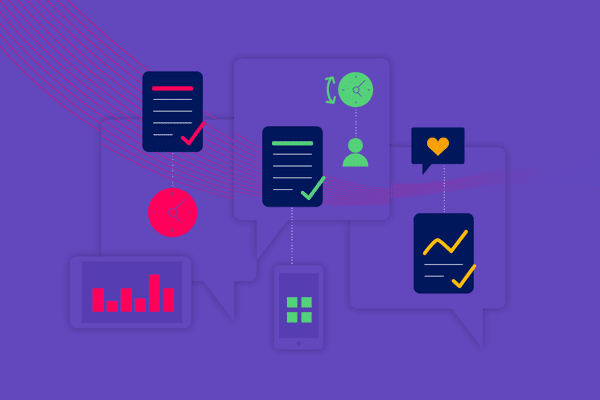 Covers the fundamental tactics that leading companies are employing to boost sales and cultivate customer relationships by sending personalized messaging across multiple channels. 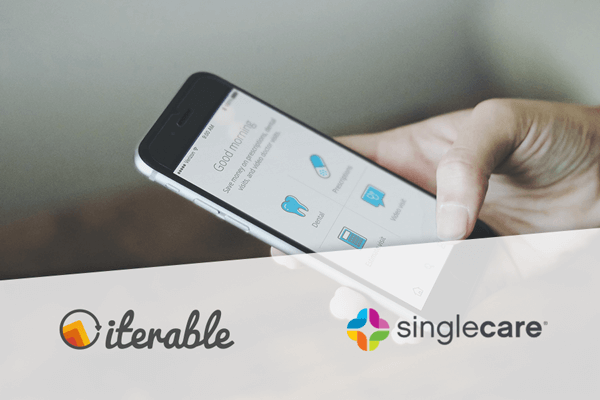 Iterable enables Care/of to segment customers based on their health goals and deliver elegant and highly relevant content across channels. 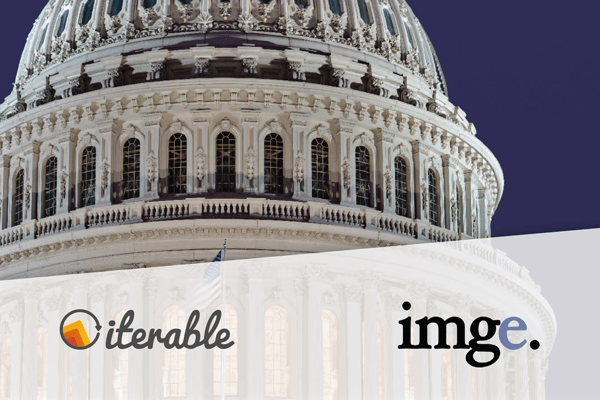 Iterable enables IMGE to innovate in political campaign engagement. Iterable powers sophisticated fundraising workflows that were note previously possible. 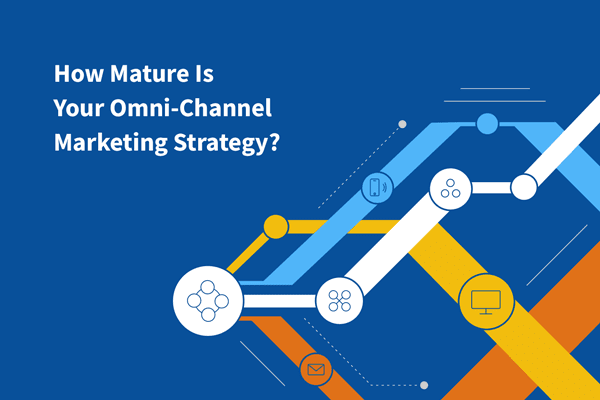 We uncover how 300 major North American brands think, act, and prepare for an omni-channel marketing future. 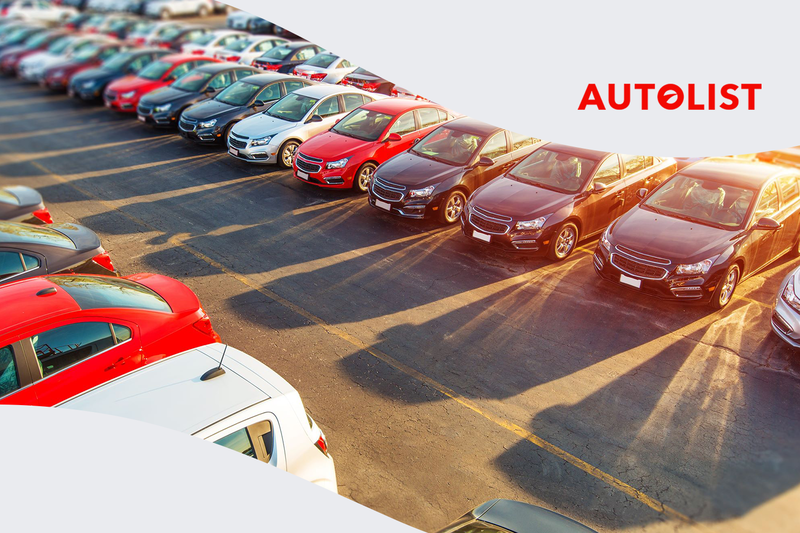 Autolist empowers users in making smarter car buying decisions and they leverage Iterable to drive personalization at scale seeing a 30% lift in Clicks-to-Opens. Explains how to power cross-channel recruiting experiences that create high levels of engagement leading to long-term loyalty. 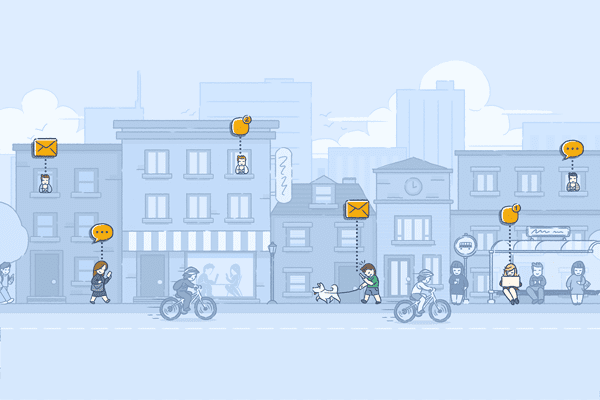 Learn how behaviorally-responsive messaging redefines the recruiting experience. 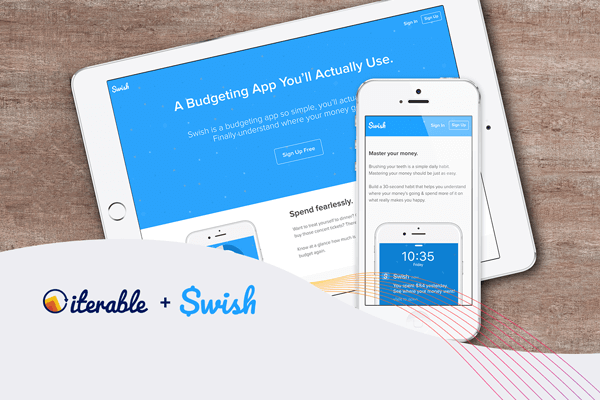 Swish’s investment in Iterable pays off with a 350% increase in user retention for its budgeting app. 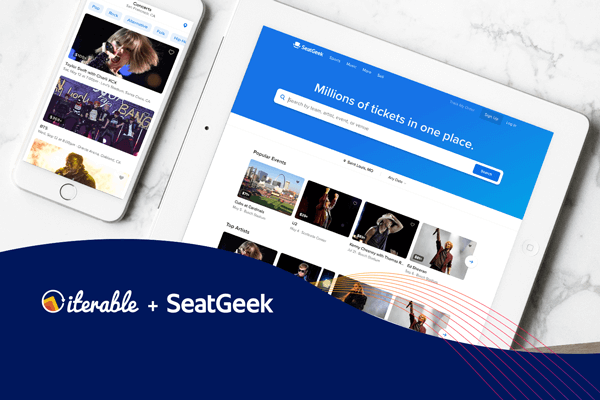 SeatGeek partners with Iterable to reach more customers through more channels and increases revenue 3X. 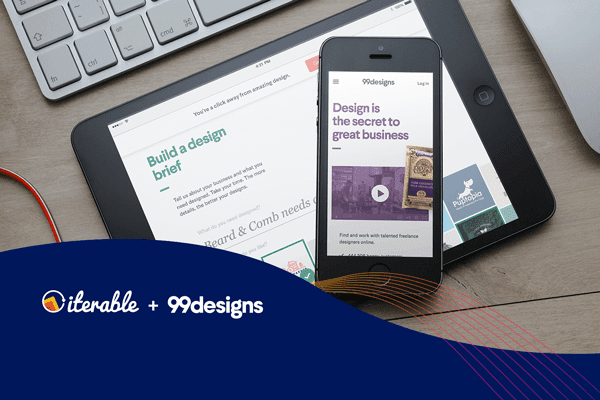 Iterable enables 99designs to segment customers in a highly granular manner and target them with engaging, personalized messaging. 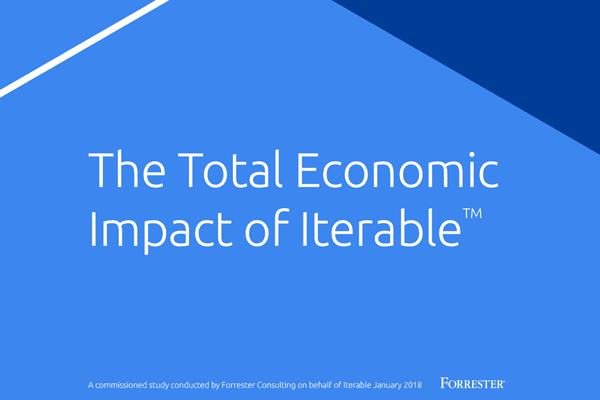 Find out Iterable’s financial impact on a marketing organization and the potential return on investment (ROI). 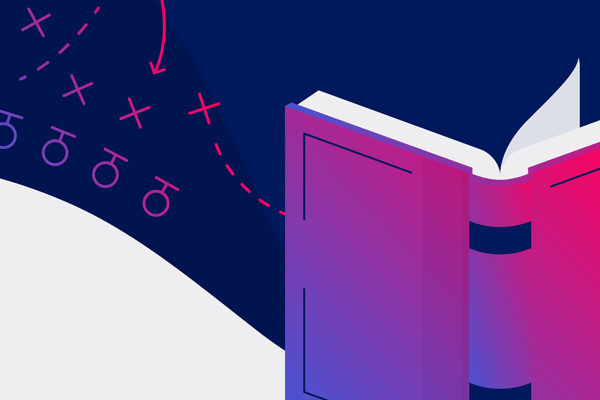 We break down the fundamental tactics that leading companies are employing to truly boost sales and cultivate customer relationships. 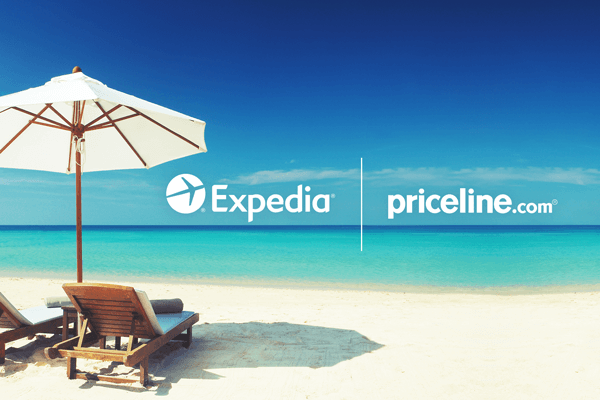 Learn how the company personalized its content and doubled its click-through rates. 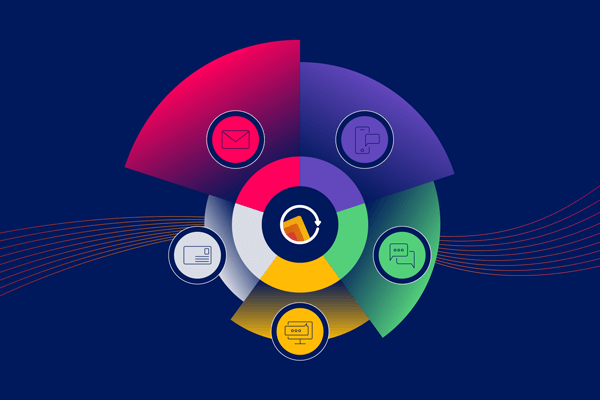 Explains how you can engage customers and maximize relevance across email, direct mail, mobile, web push and social media. 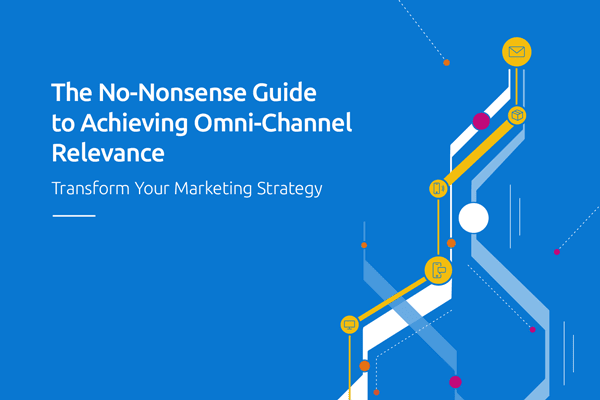 Determines the effectiveness of your omni-channel marketing strategy and offers actionable next steps to set your business up for success. Reveals how to transform your marketing strategy and provides practical advice on creating a personalized customer experience. 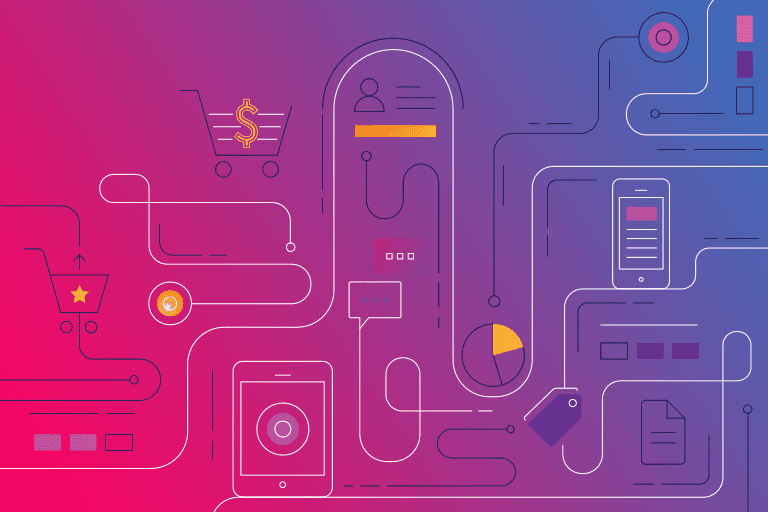 We discuss the three major technical roadblocks to achieving omni-channel relevance and provide practical advice on creating a personalized customer experience. Examines the universal problems that all education marketers are facing—maximizing new student enrollment and alumni donations. 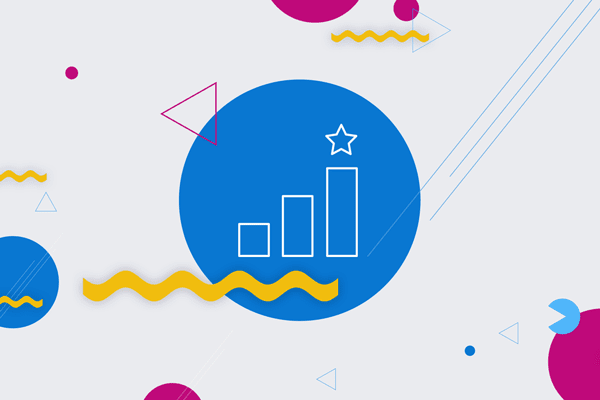 Learn industry-wide trends and look at successful examples of welcome, blast, re-engagement and cart abandonment campaigns. 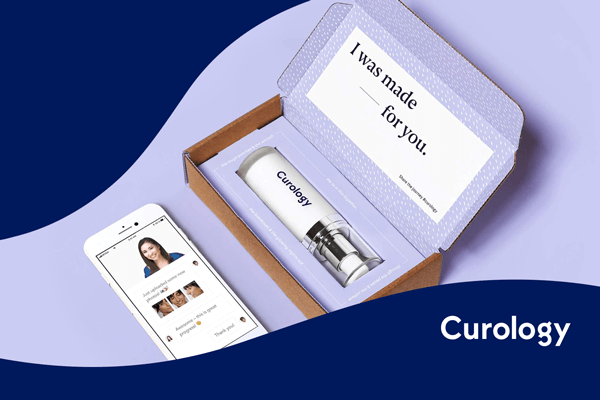 By partnering with Iterable, Curology has increased sales by 10% by incentivizing its customers with highly personalized messages. 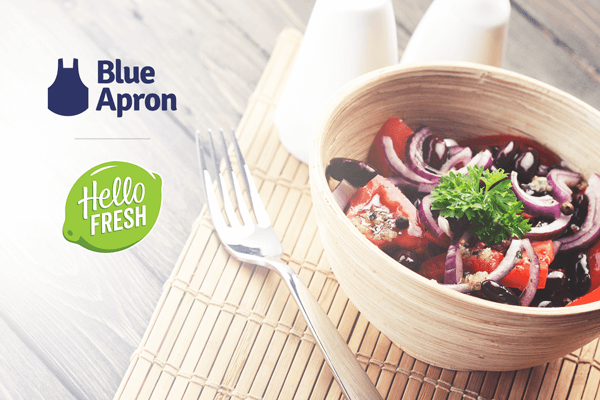 This teardown analyzes user engagement strategies of two leading meal kit subscription services. 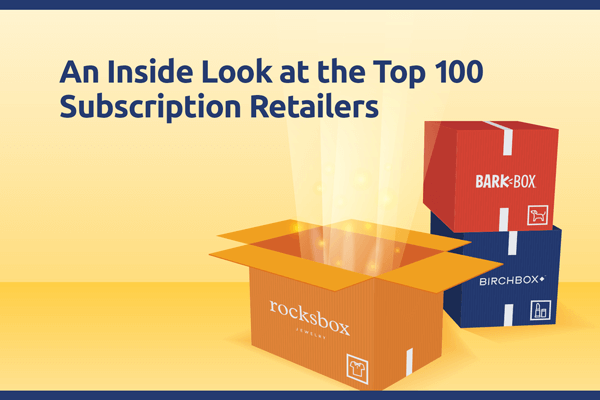 This report analyzes the email and mobile messaging strategies of the top 100 subscription retailers. 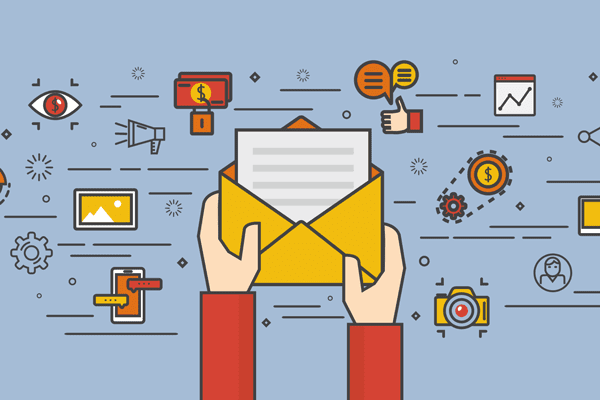 In this teardown, we analyze the email and mobile messaging strategies of two travel titans. 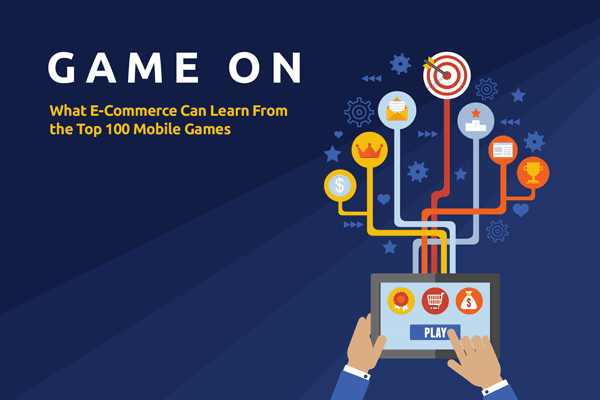 Offers three key gamification strategies to boost brand loyalty and energize the shopping experience. 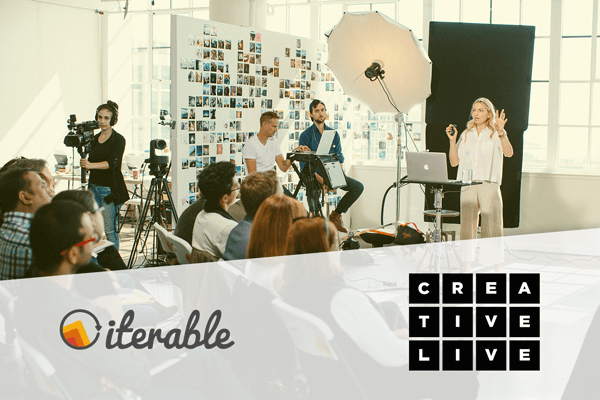 Iterable enables CreativeLive, the world’s largest online creative education platform, to deliver personalized email messaging to 10 million students. 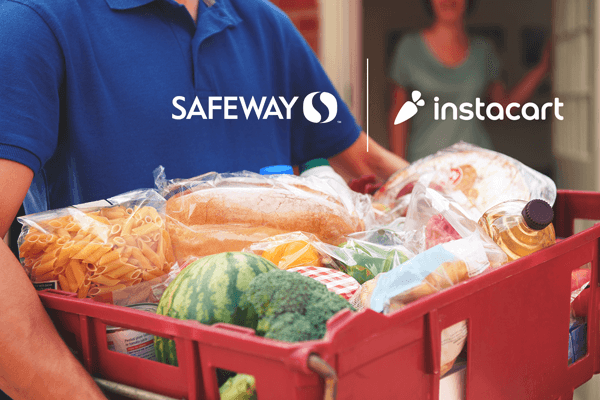 This teardown evaluates user engagement strategies of two leading grocery delivery businesses. 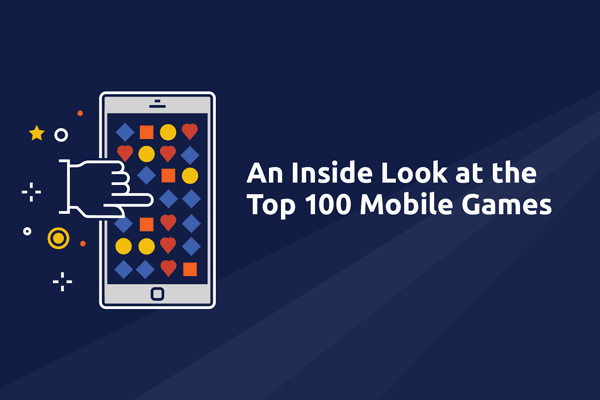 This report analyzes the push messaging strategies of the top 100 grossing freemium mobile games. 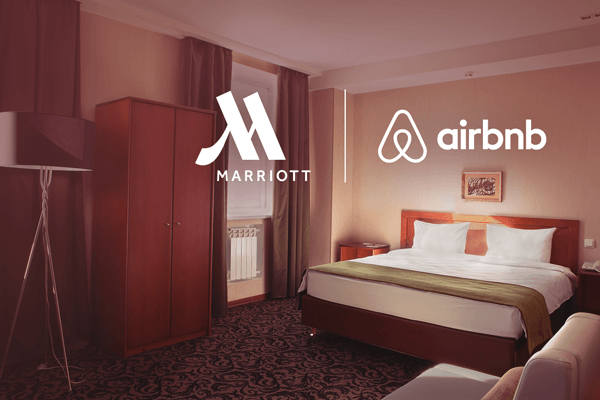 Marriott vs. Airbnb: Who’s the Host With the Most? 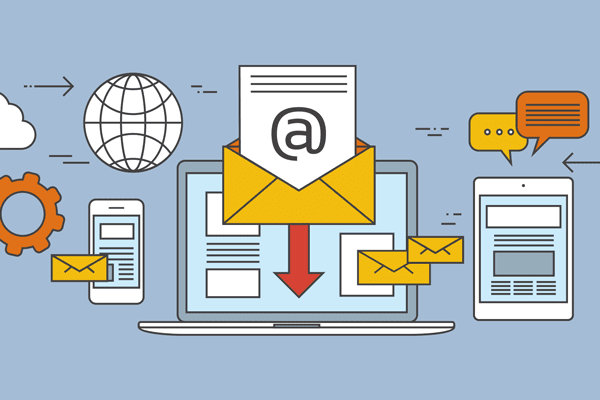 In this teardown, we analyze the email and mobile marketing of these two lodging leaders. 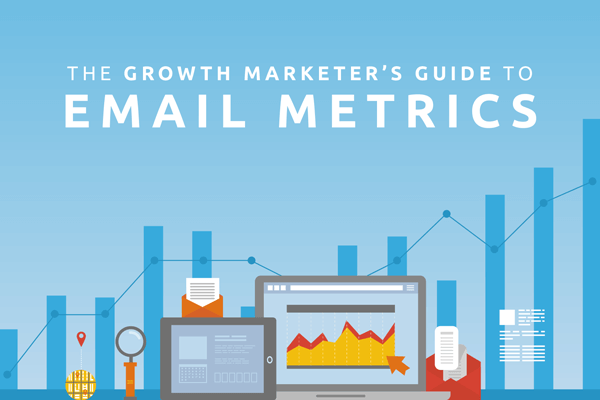 Covers the pivotal metrics used by email marketers, engineers and marketing executives to increase user engagement and performance. 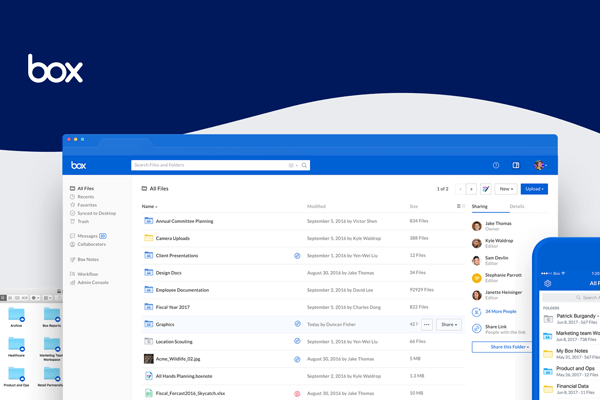 Find the right growth marketing automation platform for you and find out how to shepherd your organization through the process. With Iterable, Zillow can map highly relevant content to a customer’s journey in finding and buying a new home. 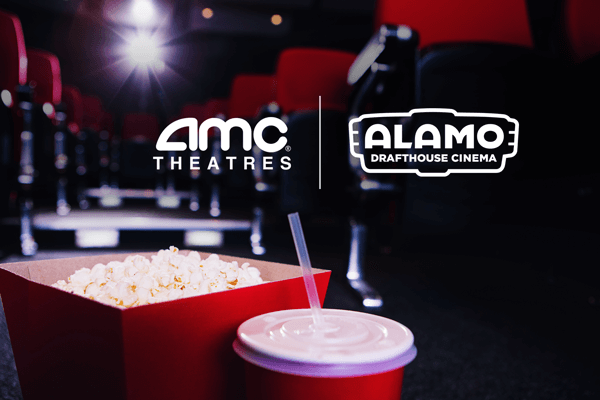 AMC Theatres vs. Alamo Drafthouse: Whose Marketing Receives 5 Stars? This teardown compares the user engagement strategies of two leading movie theater chains. 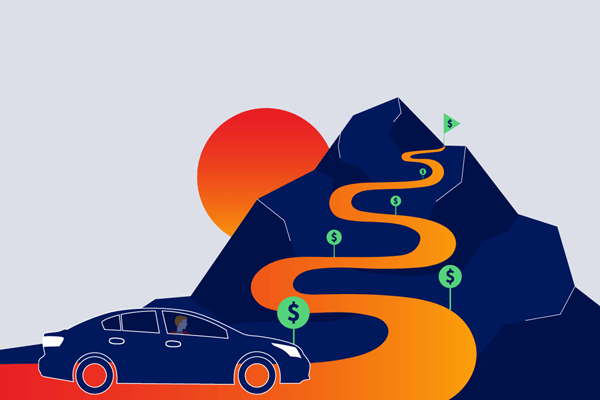 We compare Uber and Lyft’s marketing efforts and offer recommendations on how similar businesses can increase user engagement across all channels. 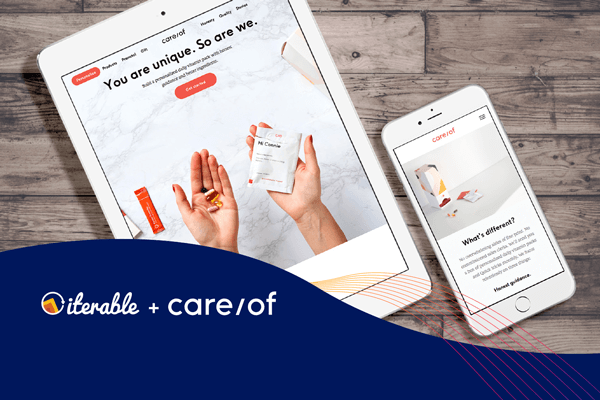 Iterable enables SingleCare to run sophisticated email marketing campaigns to provide better healthcare to its customers. 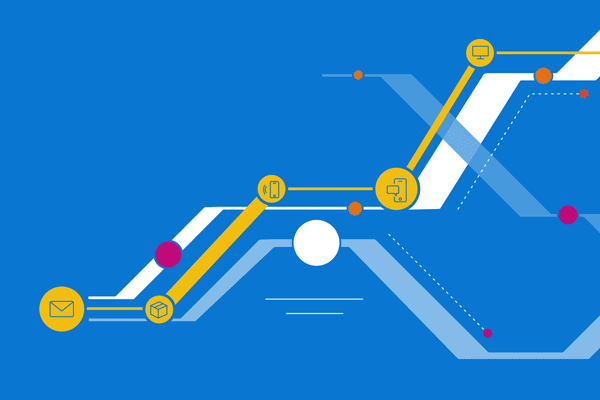 Provides a framework to unify, message, analyze and optimize campaigns across all channels. 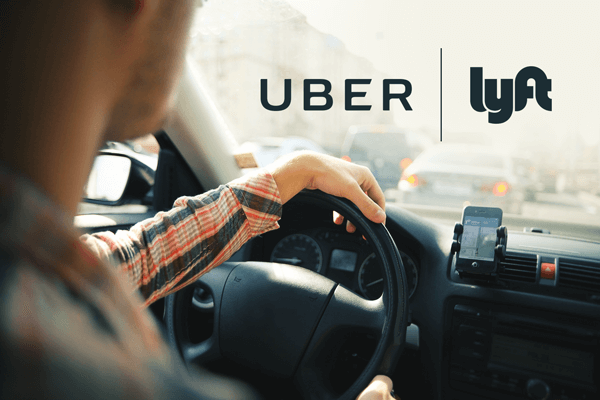 This teardown evaluates user engagement strategies of two competing ride-sharing services. 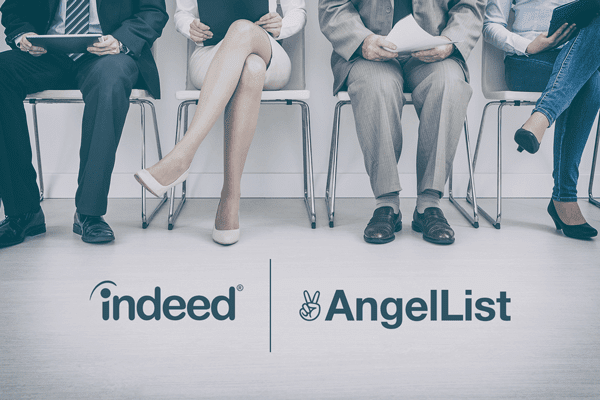 This teardown evaluates user engagement strategies of two leading job search sites. 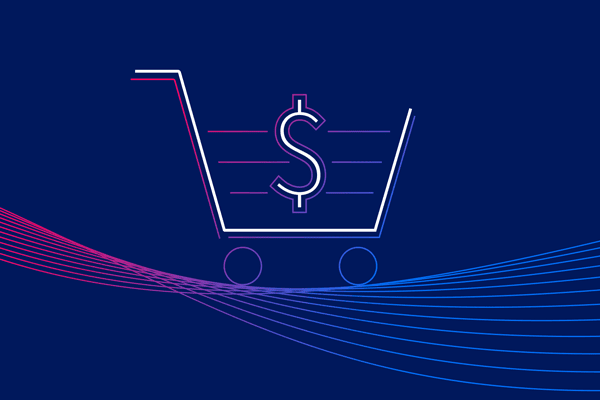 This report analyzes the email marketing campaigns of the top 100 e-commerce companies in the U.S.
We look at welcome, shopping cart abandonment and blast campaigns and show aggregate data as well as examples of what to emulate and what to avoid. 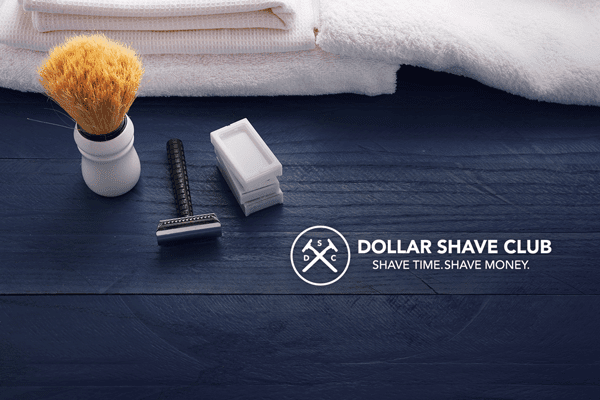 This teardown analyzes Dollar Shave Club’s user engagement. The company was recently acquired for $1B. 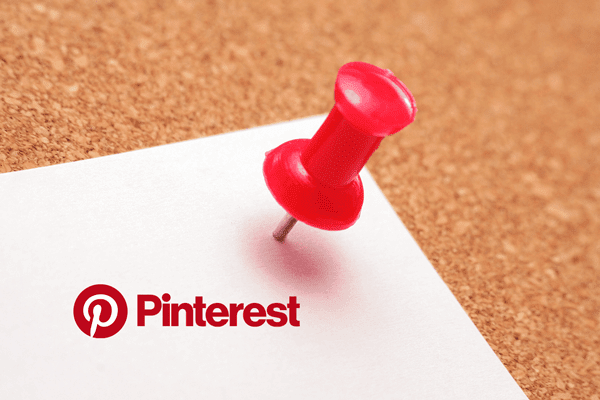 In this User Engagement Teardown we look at Pinterest’s approach to engaging millions of active users. 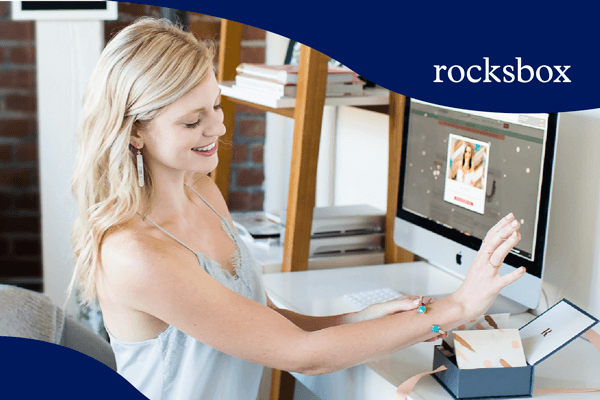 Rocksbox uses Iterable as the single platform for all customer messaging and engagement campaigns, including full email campaign optimization. Helps you understand SCA. Starts with an overview and then focuses on how to implement campaigns. 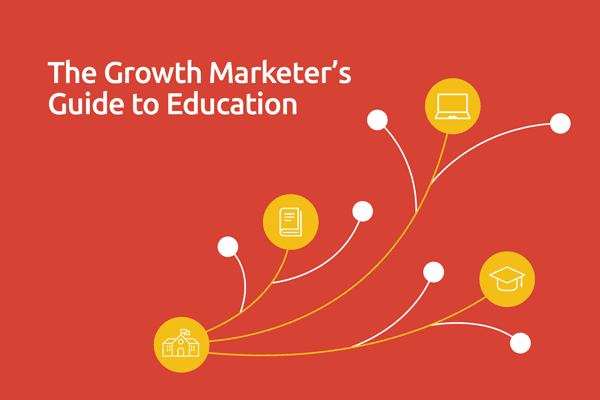 Explains growth marketing and gives a framework for how to execute and build a growth marketing team. With the US presidential race entering the final stretch, things are heating up and we’re keeping tabs on all their email outreach. 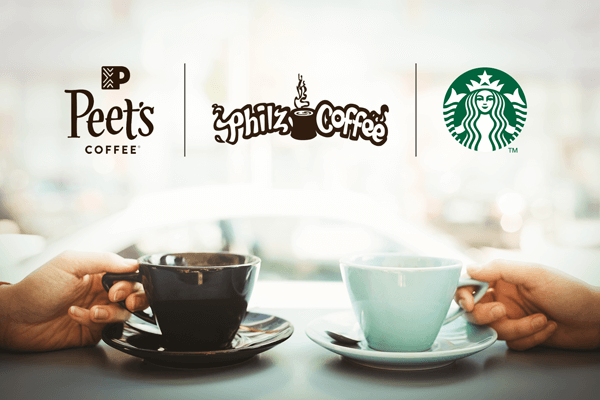 We’ve analyzed email responses to user engagement from 3 weeks of interaction at Peet’s Coffee & Tea, Philz Coffee and Starbucks. Learn how Poshmark engages millions of shoppers with cross-channel campaigns featuringing blast and triggered emails and mobile push notifications. 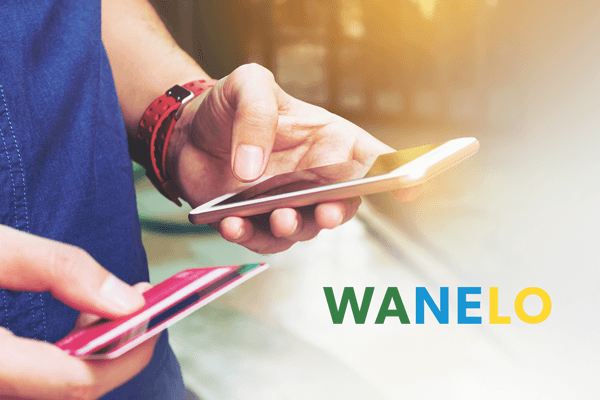 We investigated Wanelo’s user engagement strategy by analyzing 21 days worth of email, mobile pushes, and SMS messages to new users. 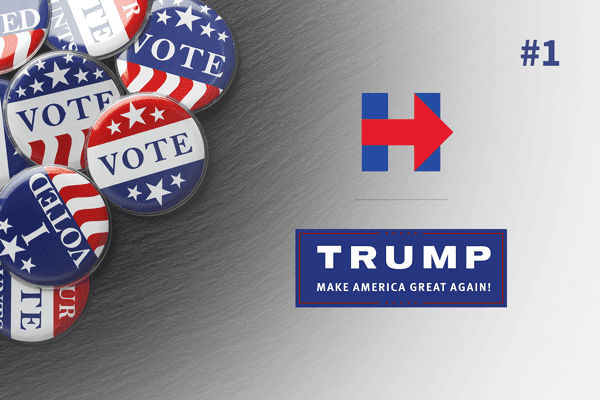 This is an analysis of how the Hillary Clinton and Donald Trump presidential campaigns do user engagement. 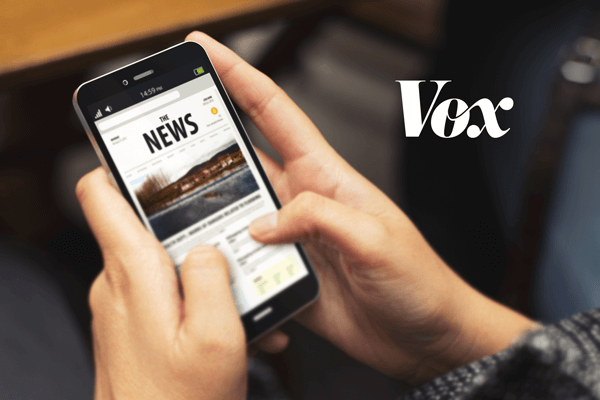 We take a look at what Vox doing to engage readers today and offer a few recommendations that could increase engagement. 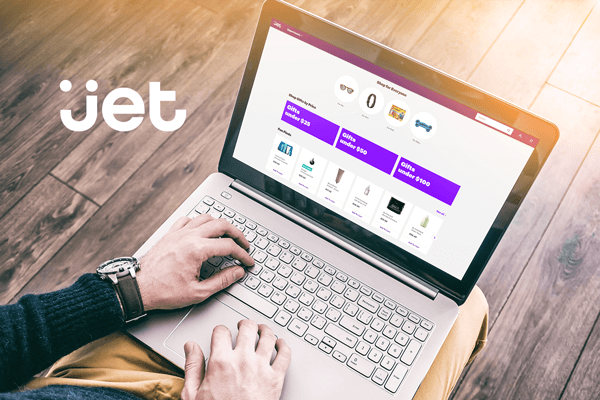 We’ve analyzed the early engagement strategies of Jet.com and share the results in our first feature teardown.